What type of Android should I use with NEON? We regularly test with Samsung S4 Active, Samsung S5, Samsung S6, Samsung S7, Sonim XP7700, Motorola Lex L10, Nexus 9 Tablet, and Galaxy Tab A. How much data is sent between the Android and the NEON Cloud Service during normal operation? You should expect to see around 750 bytes/sec amortized over an 8 hour shift. Assuming 8 hour a day usage Monday through Friday, this is less than one gigabyte per month on each device, and the application will use WiFi whenever it is available. What is the file size of environment data stored on the Android? Environment data is stored on the NEON cloud service and downloaded onto the Android device when a user starts up an app, or if the user taps the synchronize button. Environment data includes: building outlines, floor heights, floor plans, and pre-mapped building features. Environment data size on the Android device is dominated by floor plans. Floor plans are generally 100kB-500kB, but larger convention centers may require 5MB or larger to have sufficient resolution to display to end users. Pre-mapped building features created by running NEON Mapper are generally <2MB for a standard size office building, but a user mapping a larger space for the duration of an 8 hour shift could create a 15MB log file. These maps can be uploaded to the NEON cloud service at the user's request, or the user can pull the logs from the phone manually at a later time. What are specific differences between the squad and personal tracker? Squad Tracker and Personnel Tracker use the same underlying tracking technology - the NEON location service. Personnel Tracker is a standalone product that is sold with a yearly subscription service. Squad Tracker is a "system of systems" product that is meant to be integrated into military systems. Often times the PC and Android user interfaces are custom integrations. Squad Tracker does not connect to the NEON cloud and allows for side loading of all of the data that would normally be routed through the NEON cloud service. Can I use NEON with an Android device that does not have NFC? The NFC touch pairing is just a convenient way to make a connection over Bluetooth. When you read the NFC tag, it pairs and connects to the tracking unit over Bluetooth. If you don't have NFC, you have to pair and connect manually.  First you need to turn on the tracking unit, go to Android's Bluetooth settings menu, find your TRX ID in the available devices, and press on it to pair the device. Once paired, you can go to our location settings menu, disable tracking if it is enabled, and press on "Tracking Unit" and select the unit you just paired with. Then enable tracking. The light on the tracking unit should turn blue and you should be able to track from there. What is the throughput between the Tracking Unit and the Android device? What is the Bluetooth range of the Tracking Unit? The max range between TRX BLE tracking units/anchors is ~ 25m line of sight. The RSSI ranging method used provides the best information for distances within ~5m range. What is the Ultra Wide Band range of the Tracking Unit? The max range for TRX time of flight Ultra Wide Band devices is ~ 50m line of sight with ranging measurements accurate to less than 1m for the full 50 meters. What is the weight of the Tracking Unit? The tracking unit weights 2.5 oz. including the belt clip. What Bluetooth version does the Tracking Unit use? It uses Bluetooth version 4.0.